Often when migrating from one accounting system to Sage 100 ERP there are different types of data which you’d like to import. Most of that data such as customer and vendor master information is fairly straightforward. Sage has a great tool called Visual Integrator (pdf) which is used for importing from a source file (we recommend CSV or Comma Separated Value formatted file) into virtually any Sage 100 ERP data table. There are however some trickier items that require added thought to develop an import routine. 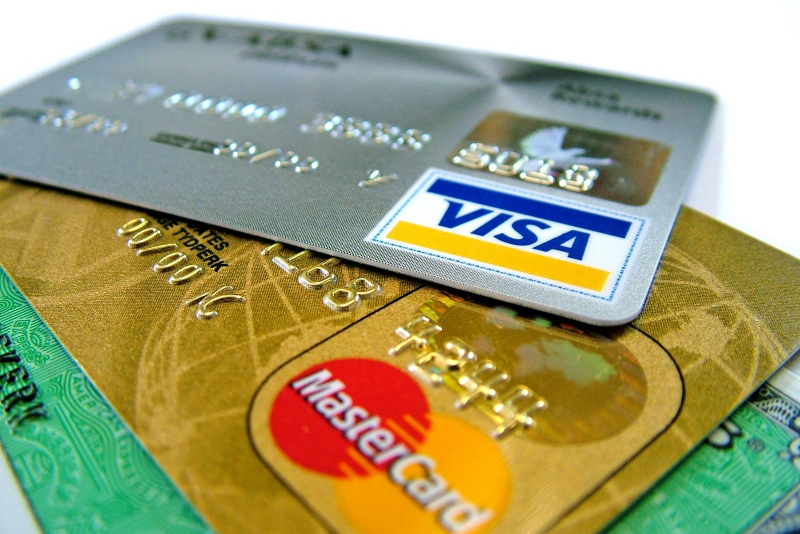 One such data import is the process of pulling in customer credit cards. Usually if you’re accepting credit card payment from your customers you’ve also accumulated quite a file of “on hand” numbers for regular customers who ask that you simply charge their latest order to the card you keep on file. 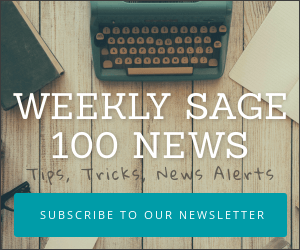 For more information login to the Sage KB and navigate to this Sage Article.